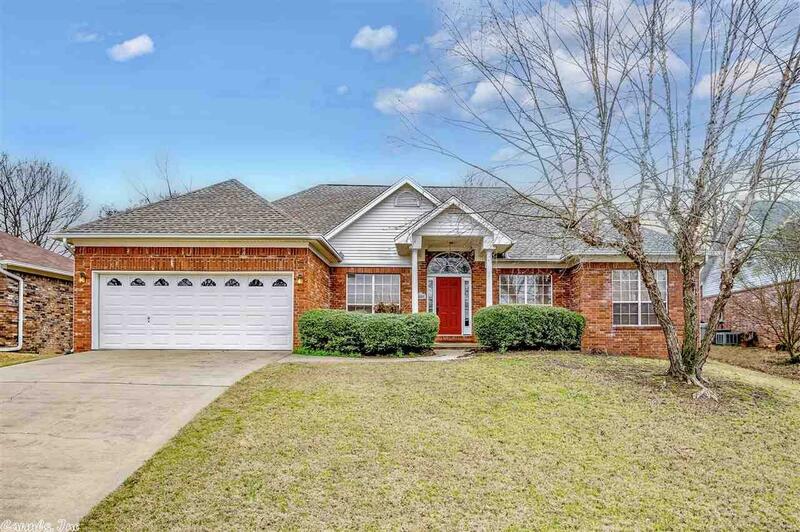 Come fall in love with this beautiful 4 bedroom, 2 bathroom home in Maumelle. When you enter this home, you're greeted with beautiful hardwood floors and 12' ceilings as you enter into the spacious living room. The kitchen has been fully updated with stainless steel appliances and beautiful granite countertops. Enjoy the large master suite with dual sinks, a large tiled shower, and a jacuzzi tub. The backyard is fully fenced with a nice patio area with stamped concrete floors. This home is a must see!